Understanding the brain means to solve the problem how neural activity gives rise to cognition. This is a causal question that can not be sufficiently answered by correlational methods only. 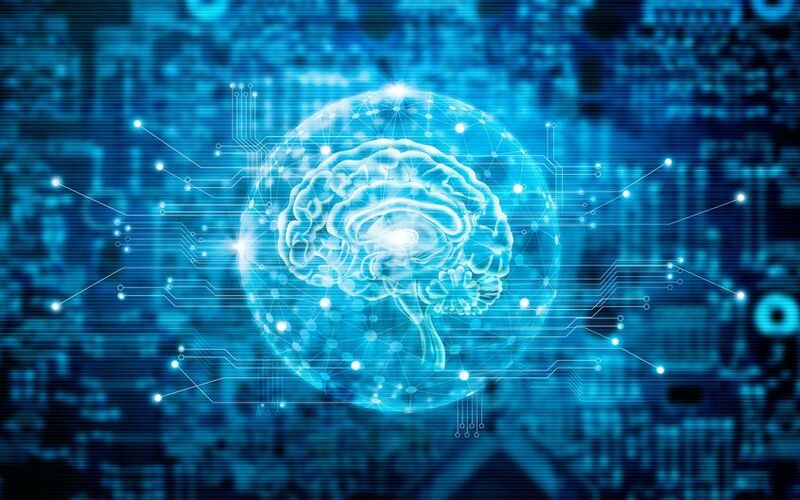 The research group Neuroinformatics develops statistical models and machine learning methods that infer causal relations from purely observational data. We then use these methods to study how neural processes, e.g., as observed by calcium imaging, EEG, ECoG, or fMRI, generate cognition and behavior. An important aspect of our work is the translation of our insights into clinical applications, e.g., by designing brain-computer interfaces that assist paralyzed patients in communication, or by developing personalized brain stimulation protocols in the context of stroke rehabilitation.